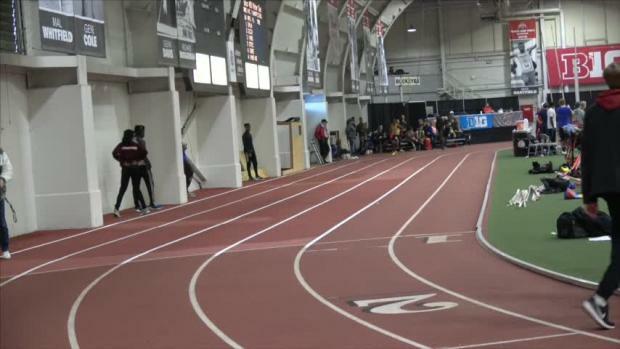 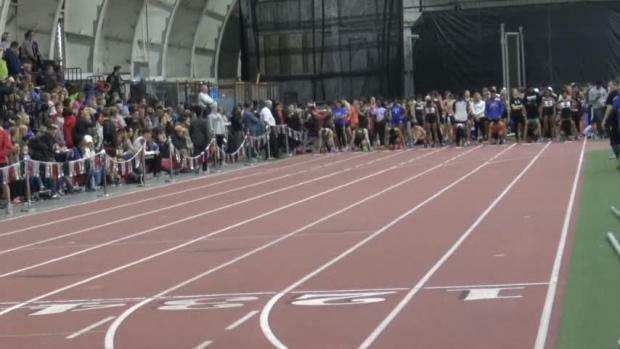 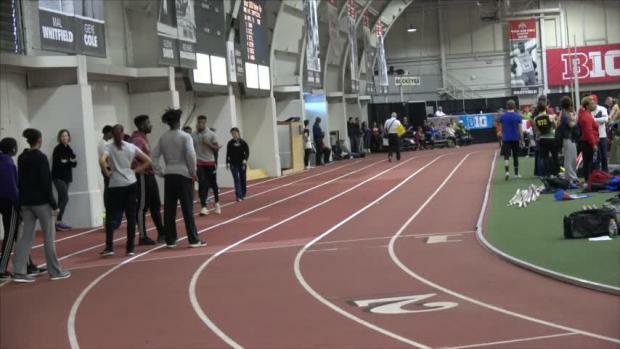 Wayne High School's Zarik Brown won the 60m race with his time of 7.01. 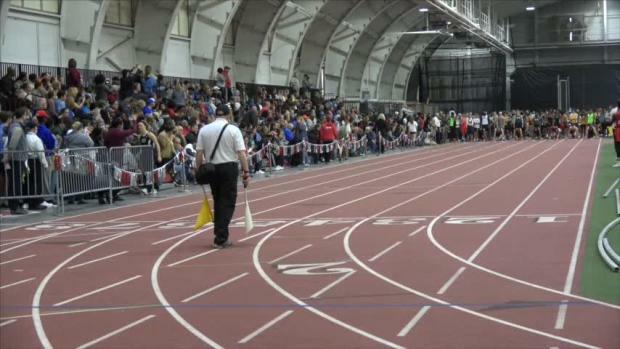 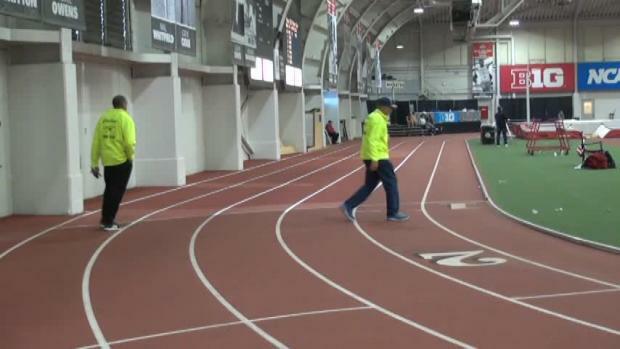 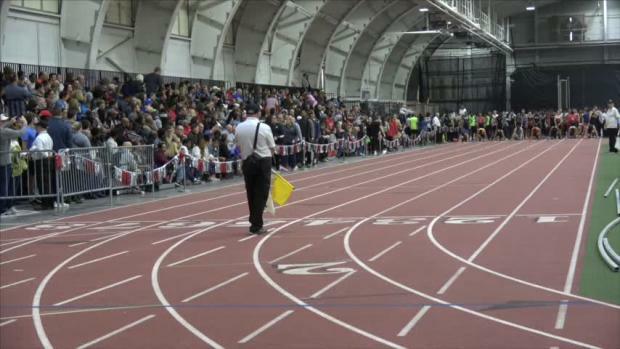 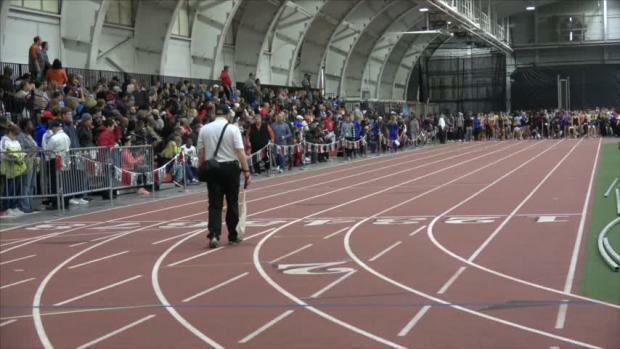 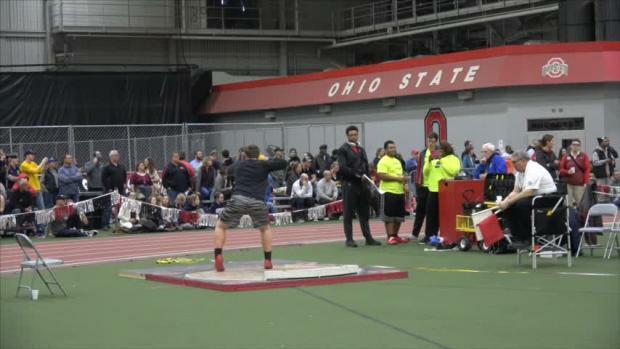 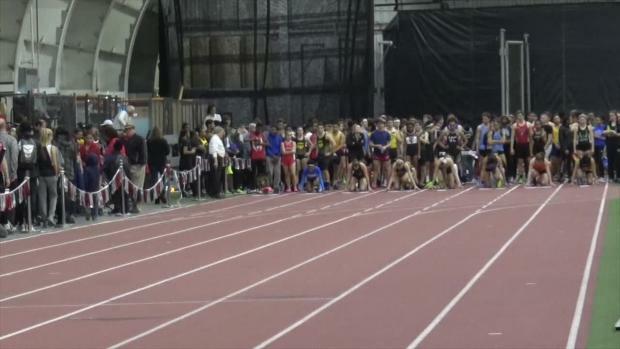 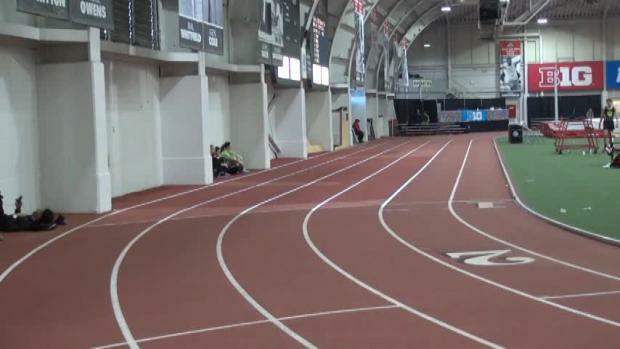 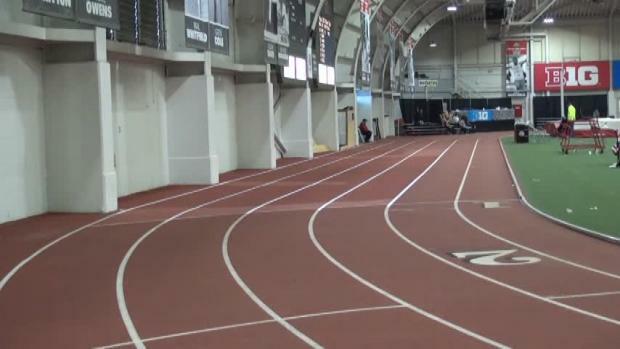 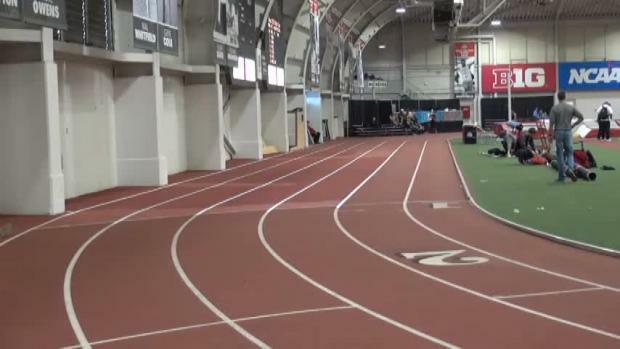 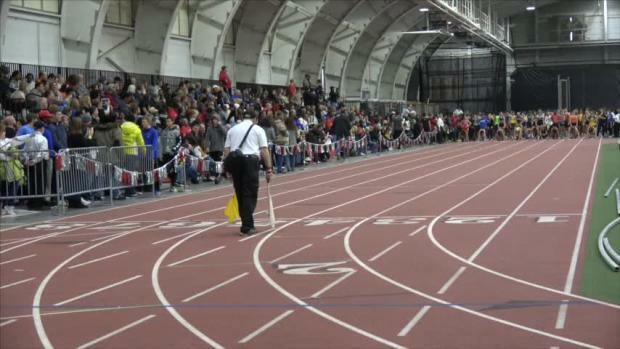 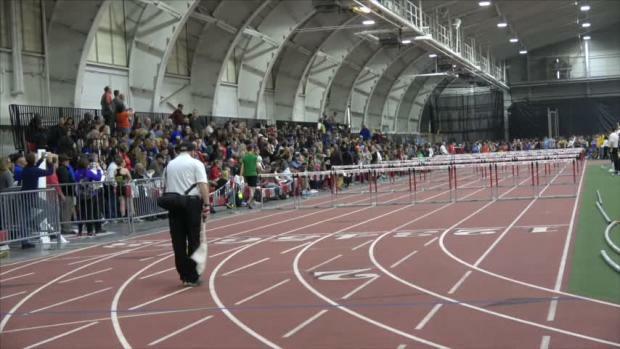 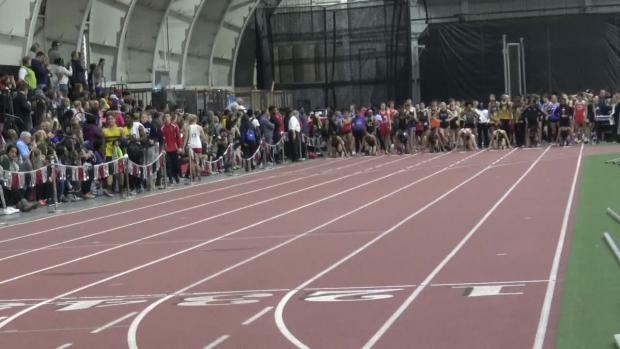 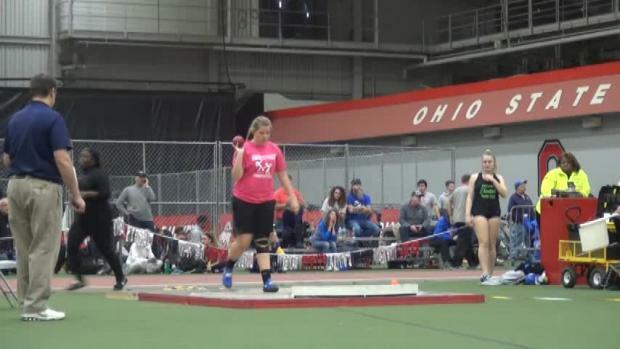 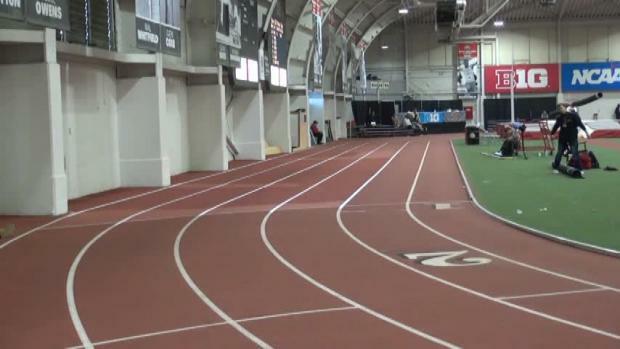 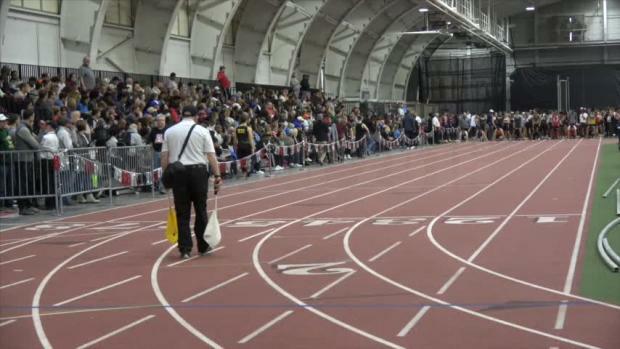 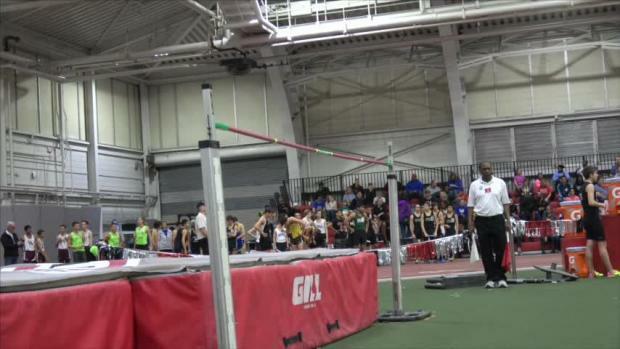 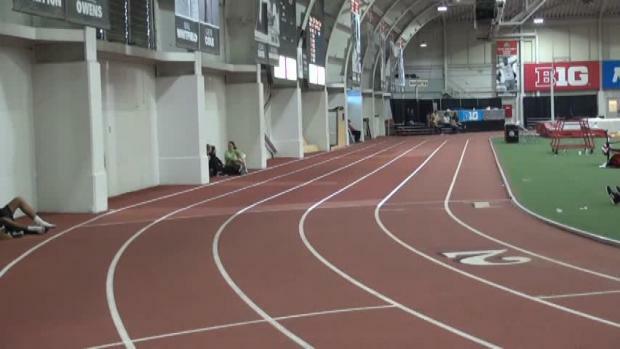 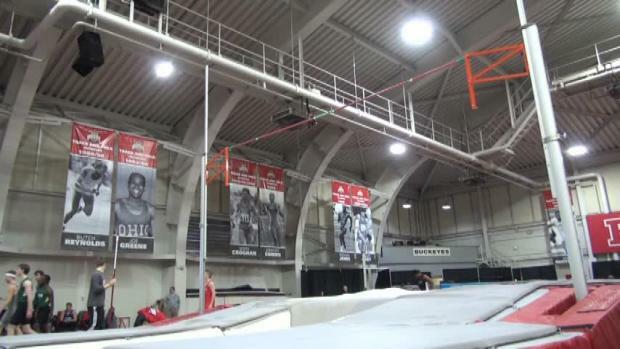 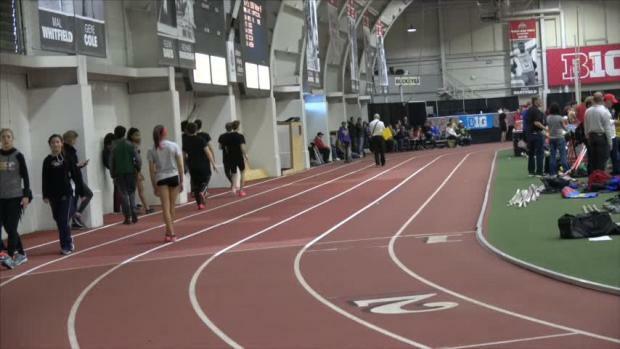 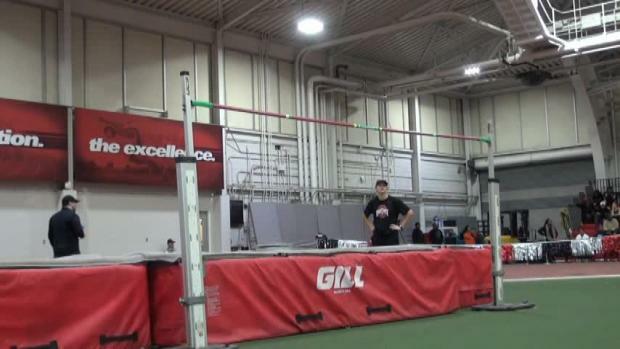 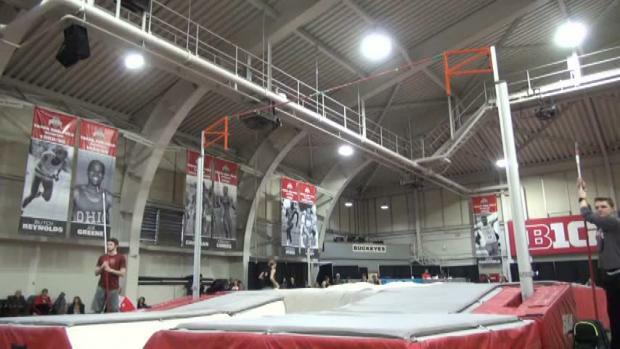 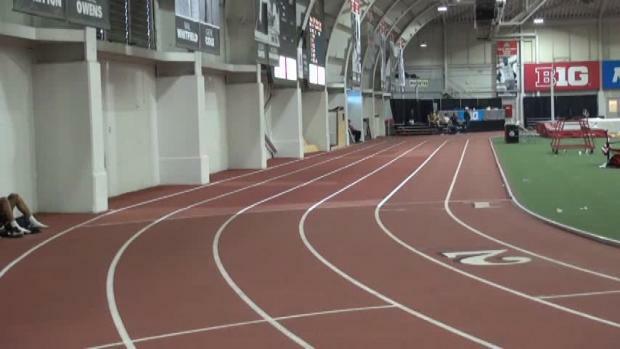 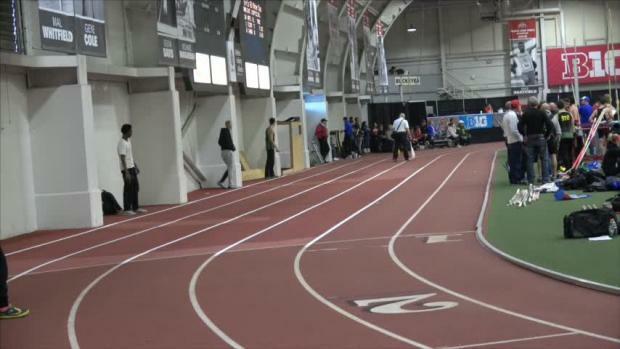 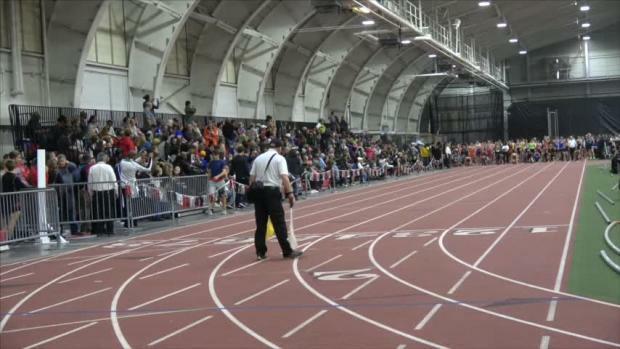 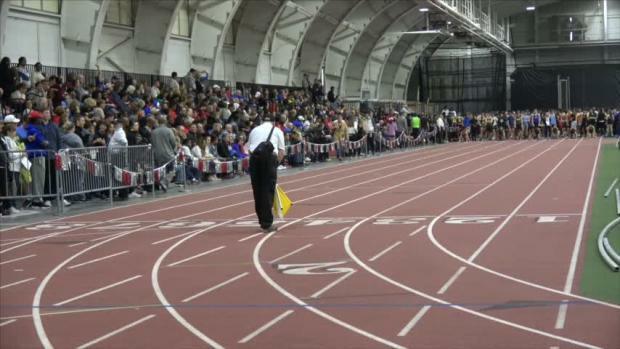 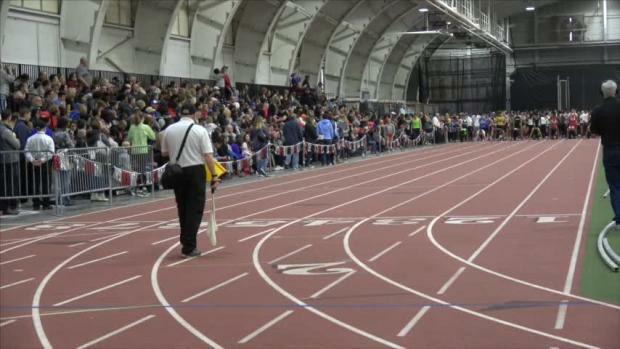 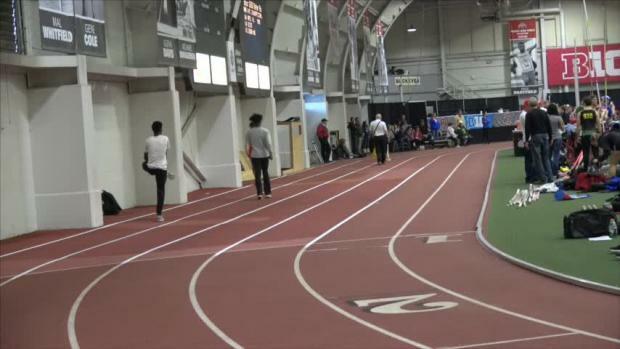 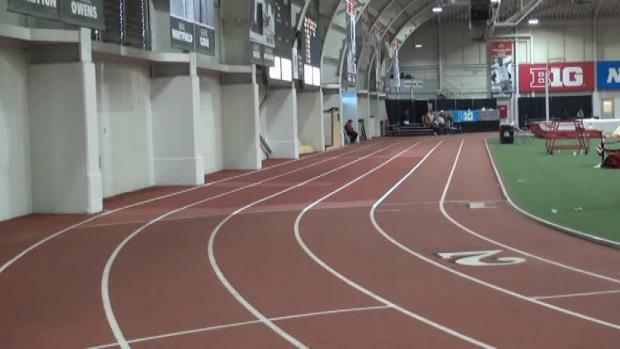 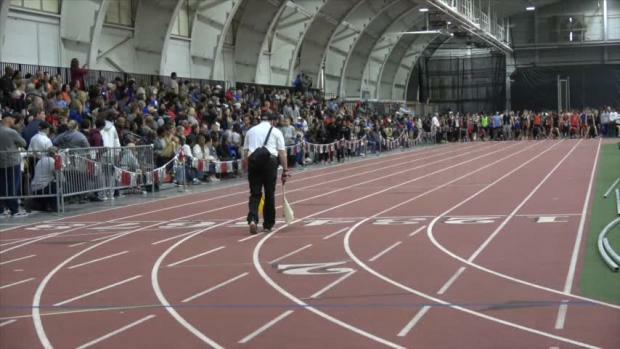 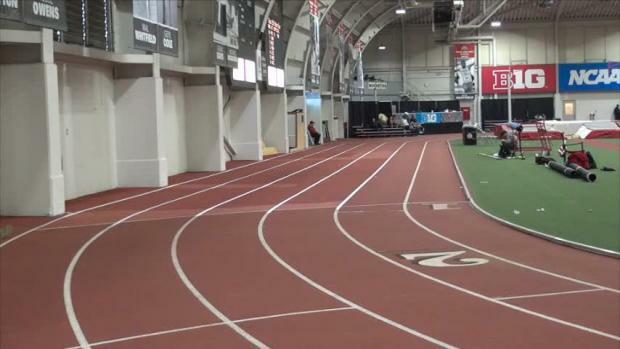 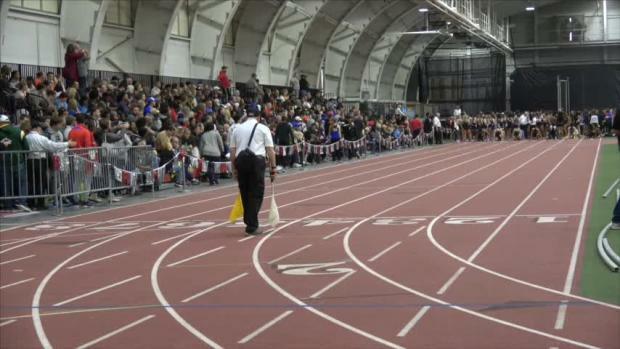 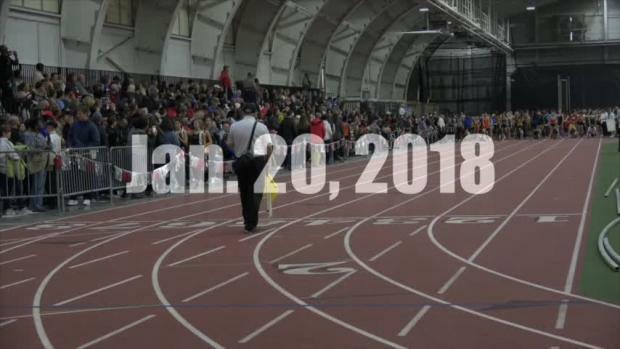 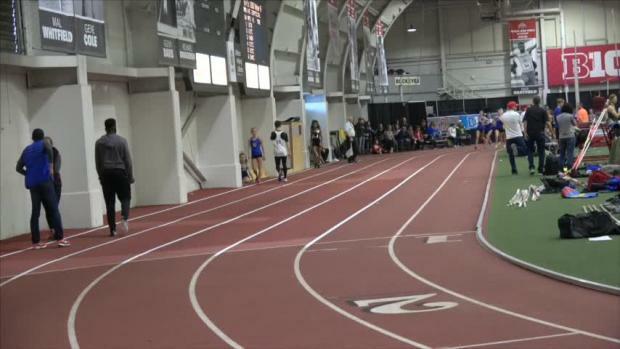 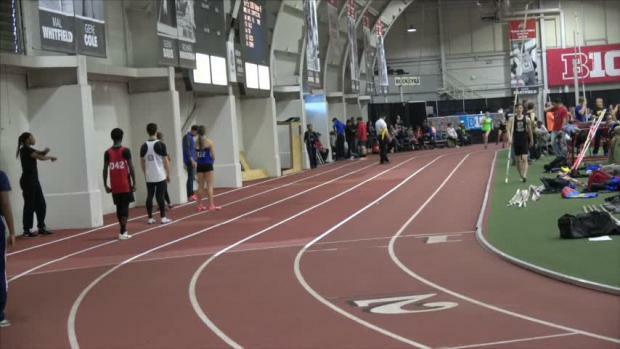 Dublin Coffman's Abby Steiner won the 60m and 200m races at the OSU Buckeye HS #2 meet. 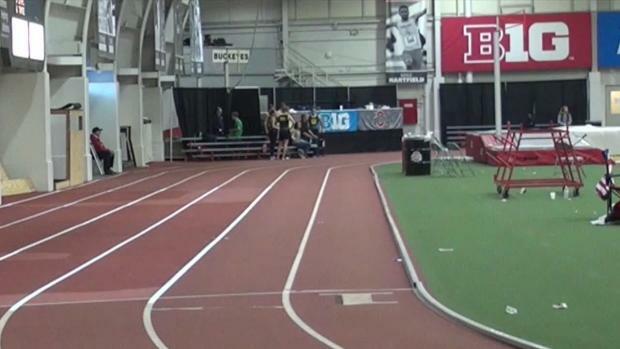 Dublin Coffman's Lucas Bons won the 1600m race with his time of 4:21.44. 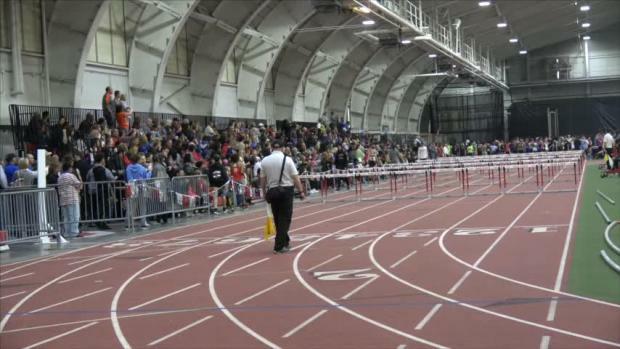 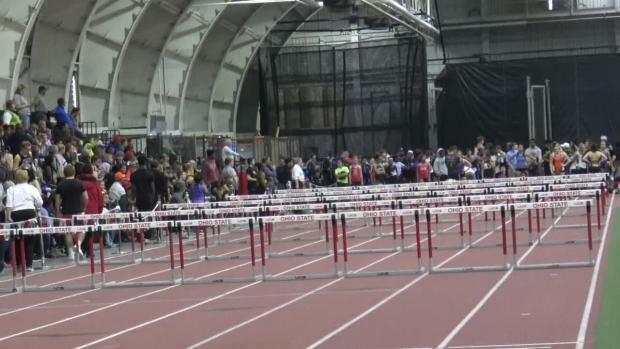 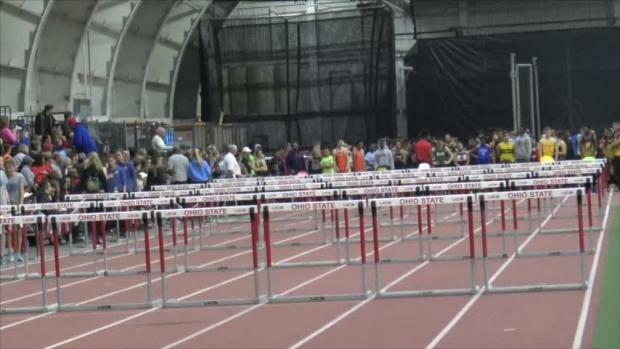 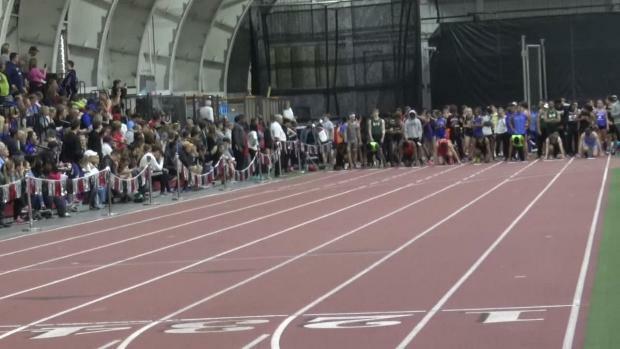 St. Peter's Mansfield's Alysse Wade won the 60m hurdles race with her time of 9.24.